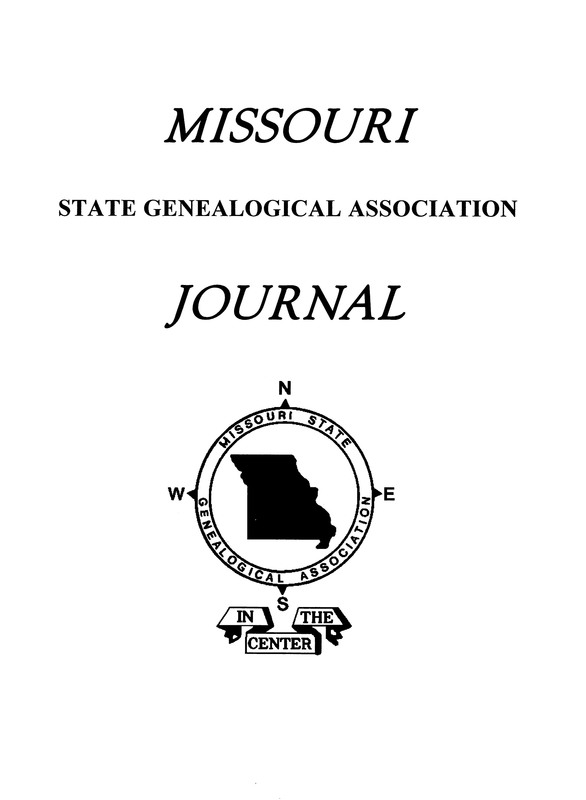 The Journal is a quarterly publication featuring transcriptions of Missouri records including county, church, Bible, and cemetery records to name a few. It also features historical and educational articles contributed by experts in the field. The Journal is sent to all active members by postal mail. Active members can also view current year issues in the Members Only section. 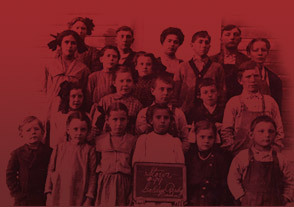 Copies of the Journal are sent to selected libraries throughout the country. Choose the link above to find over 87,000 surnames in volumes 1-25, covering the publication years 1981-2005. Search results will include a link to the digitized Volume cited. By scrolling through the Volume, locate the page(s) where the surname is found. Some issues within volumes were scanned out of order, so please refer to the page numbers found in the original document. Occasionally you will find that an article does not appear in the digitized copies. This is due to the author/compiler requesting their article NOT be published online. Instructions for obtaining redacted articles appear at the placemark of the removed article. MoSGA offers a searchable database of article topics that have appeared in the Journal. To access the database choose the link at left "Journal Topic Index". When viewing the search results, you will see an icon. Clicking on that will take you to the actual Journal volume PDF. Go to the page on which the article begins. Journal issues through 2005 are available online, as of July 19, 2013. Later issues will be uploaded shortly. Images, articles, and abstracts included in all documents are copyrighted and may not be reproduced or redistributed (in partial or whole) for resale or as part of another publication, advertisement, etc. without express permission of the Missouri State Genealogical Association. Copies of images, articles, and abstracts may be used for informational/educational purposes as long as they include our copyright notice. Documents distributed in an electronic manner are not to be altered or manipulated.